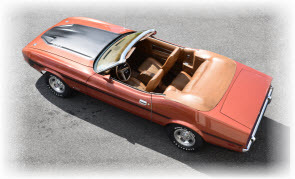 7173MUSTANGS.com › General Discussion › 71-73 Mustang Talk › Grandé › Where is my 1973 Mustang Data Plate? 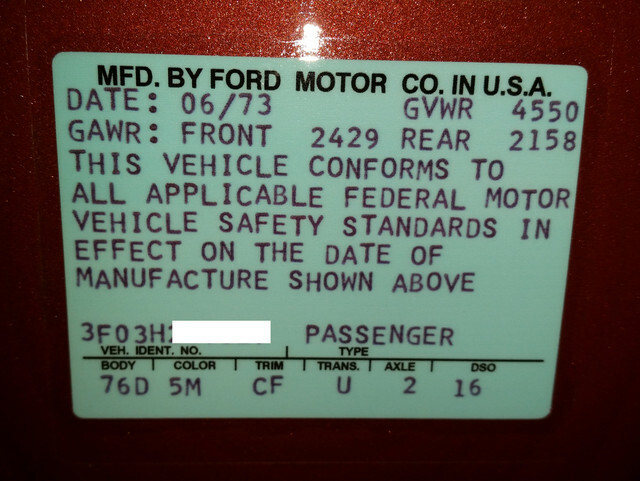 I am looking for my 1973 Mustang Grandé Data Plate. Where is that usually found on the car? Unfortunately, Mine may be missing. Mike SRO in SLC, Utah. '73 Grandé "Resto-mod in progress"
They are located on the driver's door. Unfortunately I don't have a picture on this tablet. Check with Kevin Marti at www.martiauto.com If they can remake one for your car, that's where to go. People remove them to repaint instead of masking them. Idiots! Like stated Marti can make them but not cheap. The only thing that he cannot know about your particular car are the weights they put on. 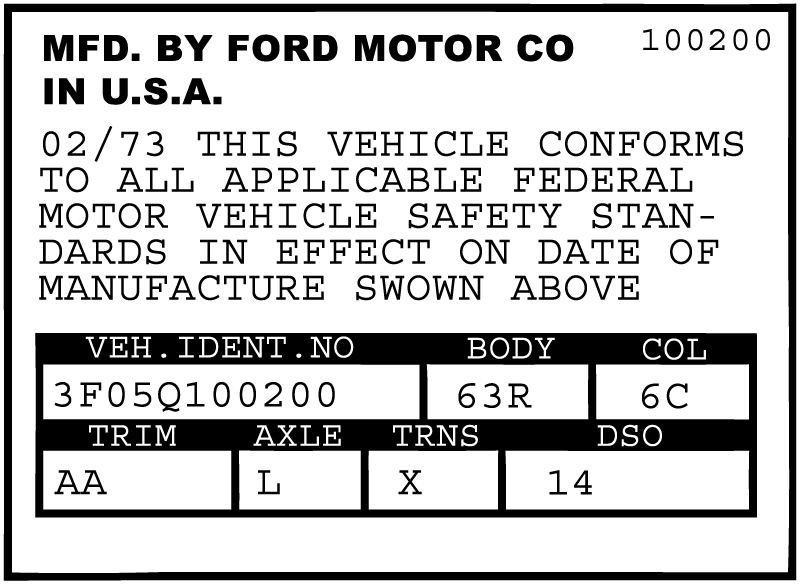 That is dependent on options on the vehicle. He can estimate for other data he has. 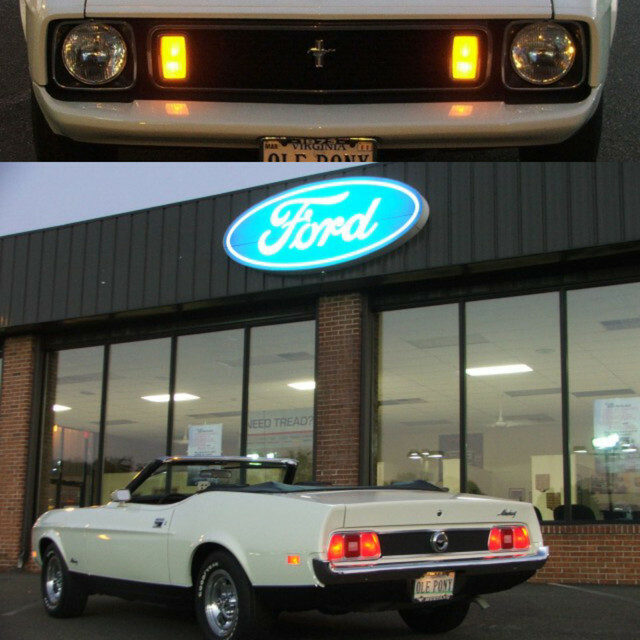 (04-16-2019, 08:23 AM)Stanglover Wrote: Check with Kevin Marti at www.martiauto.com If they can remake one for your car, that's where to go. Not what I meant it to read, my mistake. I should have edited it to read "People remove them to repaint instead of AT LEAST masking them off". My mind and my fingers don't always connect! And I do agree, the correct way is what you did. That way you can get an exact reproduction. 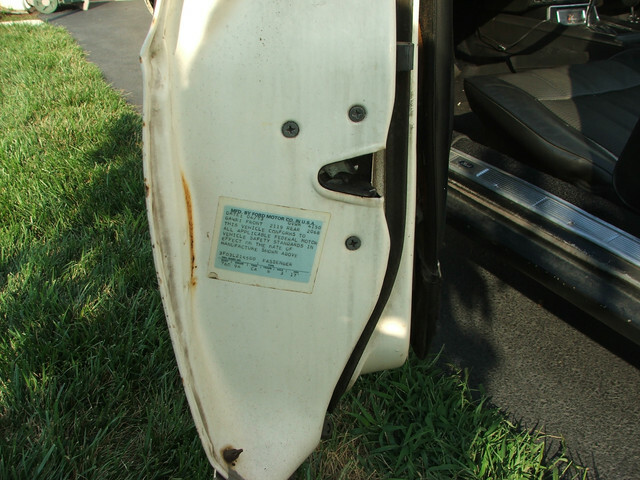 Of course, there is another reason the data sticker could be missing and that is if the door get changed out. My original was faded and partially painted over, so i scraped off the overspray and took a picture, then has Marti make a new one using the picture of the original. That way I had the correct weight values for my car. Marti has two colors available. From what I have seen light blue is correct for 73 cars. Looks totally original to me. Good call.